The Release Candidate (RC1) of Leap 42.1 is out and with it comes more packages as well as a new office suite. LibreOffice 5 is in the RC1 and about 400 more packages made it in the RC1 release, which were not in the Beta. Leap is less about the newest updates, which is the purpose of Tumbleweed and its frequent snapshots; Leap is more about relevance and purposeful updates and packages that provide users prolonged, stable and enterprise-level functionality. 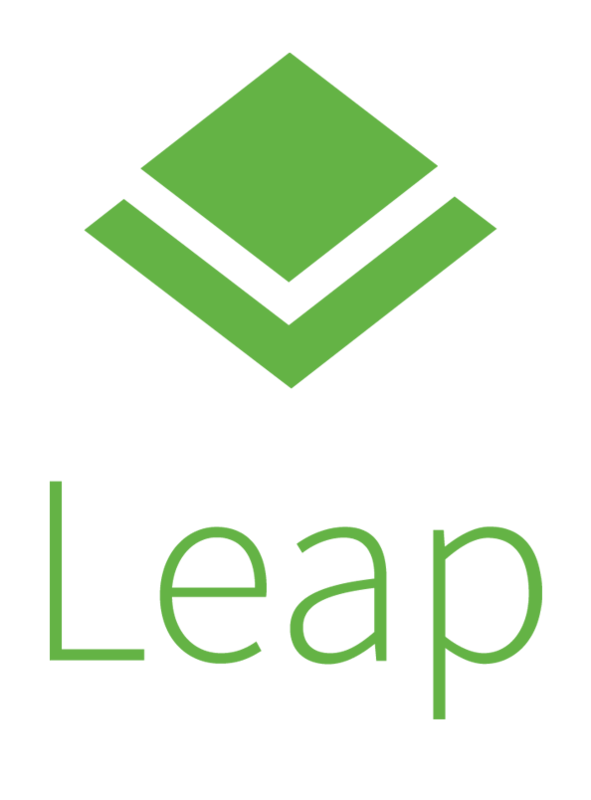 Leap has newer, community packages built on core SUSE Linux Enterprise (SLE) source code for a more stable base. Of the 7,000-plus packages in Leap, 1,500 are from SLE. Linux Kernel 4.1.10 is available in the RC1, which is the newest Long-Term-Support kernel from Greg Kroah-Hartman. There are about 70 bugs in Leap, but some are older, known bugs. KDE has many of the bugs currently in Leap and there are four critical bugs related to the kernel. The release of RC1 provides the last opportunity to test Leap before it is official released as Leap 42.1 on Nov. 4 during SUSECon in Amsterdam. The Goldmaster is scheduled for Oct. 30, so translations, release notes and localization of the release should be completed by Oct. 30. Journalists and bloggers should contact ddemaio@suse.com to test the Goldmaster prior to the release on Nov. 4. Make a Leap to GNU/Linux with openSUSE!! As always spreading the word for spanish speakers!! Is there a method to upgrade from the previous Leap? do you mean from the beta release? After upgrading to RC1 KDE services started crashing left and right. kded5 and notify crash all the time. I’m looking forward to a new release! Why no ISO for LiveCD/LiveUSB or at least CD image? LiveCDs are very useful to check hardware and great for first time users to explore until feeling confident to install. In fact, I’m writing this comment right now from Fedora 23 Workstation Beta Live USB. Ubuntu has it for ages. Even Debian has LiveCDs for the Stable and Testing branches. And even Arch can be tried out via Antergos. It’s in these little things that OpenSUSE really needs to evolve or be left behind. I don’t even have both a free pendrive at the moment where to burn that 4.7GB monster ISO and the patience to download it. C’mon folks, you can do better. I have high hopes for your Plasma 5 release. You don’t sound like a person who would have much to contribute in terms of testing if you don’t have the patience to download 4GiB which on any modern connection takes less than an hour. @Derp: Not everyone has Internet access capable of the speed you talk about. To download the 4 GB DVD, i take at least 3 hours. So he is pointing out the need and the usefulness for some common users (like him and like me) to download and use just the live USB/CD with just one Desktop Environment. As he said, every distribution has its own. Will there be a path to install KDE4 only during install? Plasma5 is not ready for prime time. It is not configurable (yet, if ever? ), continually crashes and has very few themes and styles. If you are referring to the kded crash, it’s caused by a pulseaudio issue. Other than that, I haven’t had Plasma crash a single time since I installed Leap when the Beta1 came out. Perhaps the issue in your case is with your GPU or lack of support for it. Thank you for the response but it did not address my concern about not being able to configure time and date formats among other things. I asked that on the KDE forum but only got the typical developer response “You get it my way”. I would still prefer to have a path to install KDE 4. I have spent years getting my DE the way I like it, as have many other people. Without a path to KDE 4, LEAP is useless to me. I hear ya. I got the same attitude when I pointed out that the lock screen timeout has been limited to 99 mins now. what is the state of the (l)amp stack vis-a-vis 13.2? “Works”, although I use LNMP rather than LAMP – nginx with php5-fpm+php5-opcache performs so much better than Apache that there is no competition at all. Uses tenth of the resources and gives you performance you’ll dream of with Apache. I am testing this version of OP since the milestone 1. Great job. 1. Nvidia Optimus. I didn’t test it this jet. Is it something to be considered? Please appreciate advice. Under my current OS 13.1 the Nvidia Optimus driver delivered under Bumblebee works fine (two monitors). It was installed from the corresponding repositories. 2. Multimedia packages. Until now I couldn’t test “All” multimedia app successfully( Kaffeine, VLC, audacity, etc…) with mp4, mp3 and other formats. The system claim about missing codifier. The pacman repositories seems not to be completed yet. 4. I realize also that in the RC1 some breeze icons are missing (i.e.firefox) additionally some plasmoid like yawp are still missing too. 5. I am still testing different applications like, spotify, dropbox, Skype and Steam ( all what are ready under OS 13.1) … information soon. Is there a possibility to get Calligra Suite 2.9.8. instead of Libre Office 5 ? I mean to include Calligra as default office suite in the iso image of the new openSuse Leap 42. I hope you will make it easier to install media codecs and media repositories in Leap 42 than in 13.1 and 13.2, OpenSuse has been behind other user friendly Linux-competitors and needs to fix this easily and in a user friendly way during install. Also I hope Nvidia Optimus support will be installed and properly configured during install, so we don’t have to search the web for unofficial guides on blogs about how to do this manually to get rid of the fan noise and needless extra power consumption. The artwork looks better than 13.2, good job with that! how to upgrade 42.1 rc2? Can I update it to the final version(without any problem ) ? or Should I re-downloaded ? I hope the developers will read this message. Today I decided to test the new RC1 version. I don’t know whose error this is, but it’s a Release Candidate! Even if the errors WHERE NOT in your competence, then at least use an older version. – Many error messages, especially when the system starts. Crash basically kdeinit5 and kmix. – I can’t change the system language. I installed all necessary language packs, but the window of “Regional setting” is crashing, if I try to apply the changes. – “Artifacts” and other graphical bugs. I use “nouveau” driver for nVidia. When I was using Tumbleweed, such disgrace was not. During the time of use in different assemblies Tumbleweed I only once encountered an annoying bug in Yast. I really hope that developers are heard me. Please, polish the finale build. It fixes all the kded/kmix crashes.